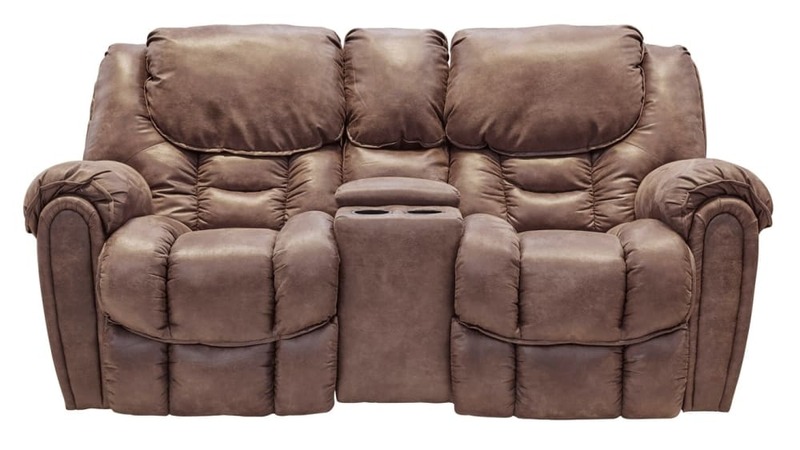 Create the haven and rest and relaxation that your family deserves with the Surf Power Reclining Loveseat! This stylish and dependable loveseat allows you to effortlessly transition between positions, and enjoy every moment of your family movie night! Invest in construction you can trust, and design that will stand the test of time! Gallery Furniture can deliver to your Houston area home TODAY!